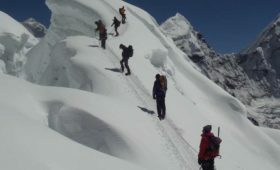 Nepal is an extraordinary destination that has the innumerable outdoor adventures to offer. 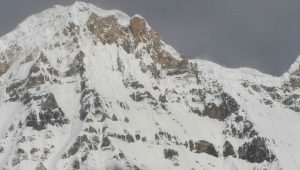 Among them, the jaw-dropping Himalayas seem to get all of the attention and glory. 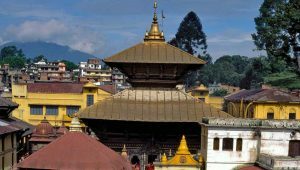 Being home to the eight highest peaks above 8,000 meters, it is therefore why Nepal is in the first preference. 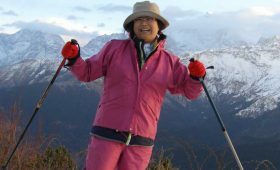 Honestly, there is no alternative for the legendary Himalayan trekking all over the world. In fact, there are so much more to offer with this tiny nation that mercifully lies between India and China. 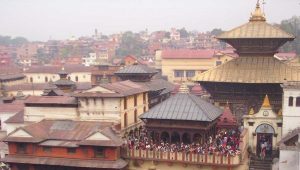 Jungle safari trip is another popular activity available in Nepal. The national parks located in the gangetic flat lands of the southern Terai offer a number of authentic experiences. Two of the national parks such as Chitwan and Bardia National Park are the ideal destinations for jungle safari activities. They are the home to an incredible variety of mammals, reptiles and birds. The former is well-known as the best preserved conservation having a fascinating range of wildlife roaming freely. 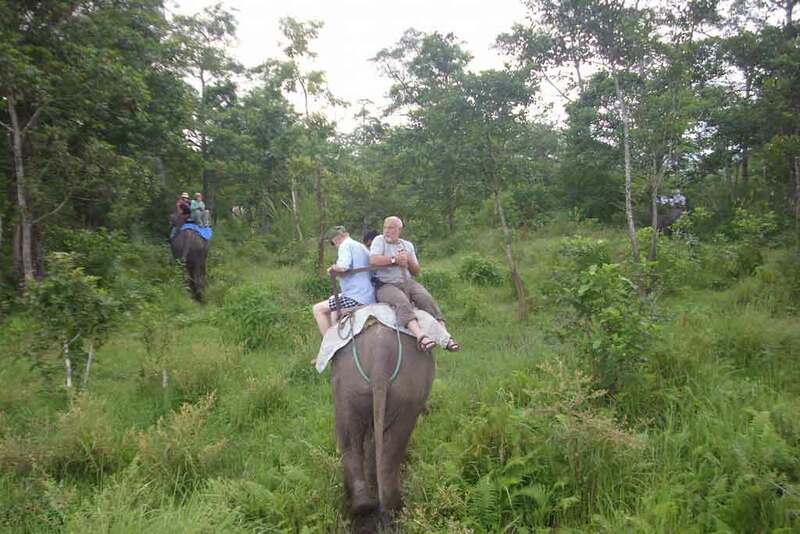 Jungle Safari Package Cost in Chitwan starts at US $125 for Two nights and Three days. Similarly, Jungle Safari Package Cost in Bardia starts at US $290 for Two nights and Three days. Riding on an elephant through the thick bush in the jungle in search of the Asian one-horned Rhinoceros and the elusive Royal Bengal Tiger is a great surprise. Tigers travel alone and are very clever and quick. It will be one of the most enduring experiences in your travel history. Each elephant is equipped to carry four people and the elephant driver (guide). The wooden saddles are definitely not known for comfort but nobody is there for luxury loafing. Grasslands in the Terai are remarkable with tall bushes reaching as high as four meters in some places. 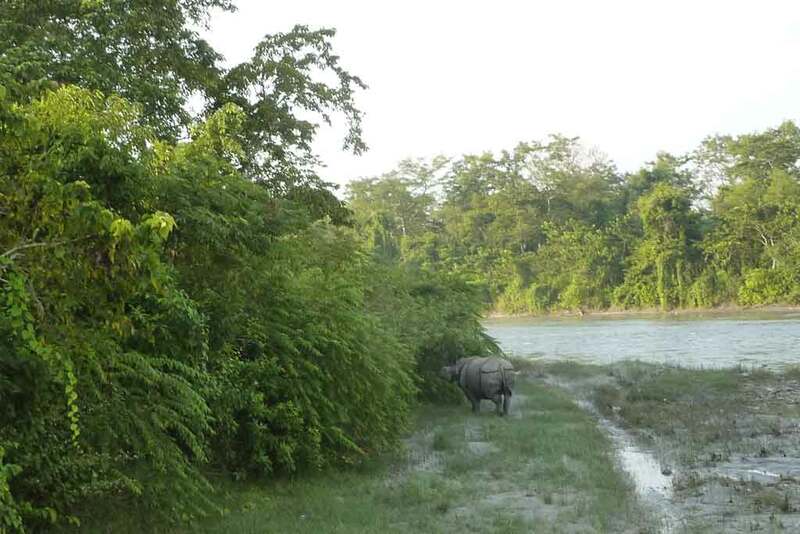 Chitwan boasts a healthy population of Rhinos. Although, there is no guarantee to spot wild animals, the odds may come in your favor. Observe wildlife up-close on an elephant safari or a jeep drive, dugout canoeing, jungle trekking or nature walk under the guidance of expert naturalists with years of experience is a unique adventure as you never know what will show up; a bear, a herd of deer, a flock of peacocks, Langur monkeys on treetops, a pair of rhinos or some lucky people are able to see the elusive tiger prowling through the tall grasses. Away from the noise and disturbances of the city life, there is unbelievable peace in the middle of a jungle listening to bird calls and animal sounds. Likewise, your mind relaxes and you will find a great peace in the wilderness surrounded by the greenery and filled with natural sounds. There are many safari lodges in Chitwan and Bardia that provide excellent accommodation and facilities to enjoy wildlife activities. The jungle in the southern Nepal is only a half hour to an hour’s flight away from Kathmandu. 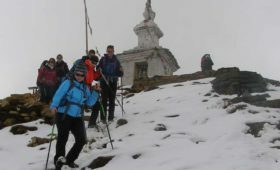 Tour Operators are available to offer you a custom package for one, two, three or four nights and so on. You would be wise to book a package deal including transportation, accommodation and other activities such as elephant bathing, jungle walking, boat ride, bird watching and culture program ahead of time. Certainly, the jungle safari experiences in Nepal could be once in a lifetime thrill not soon forgotten. How to book a Jungle Safari package tour?